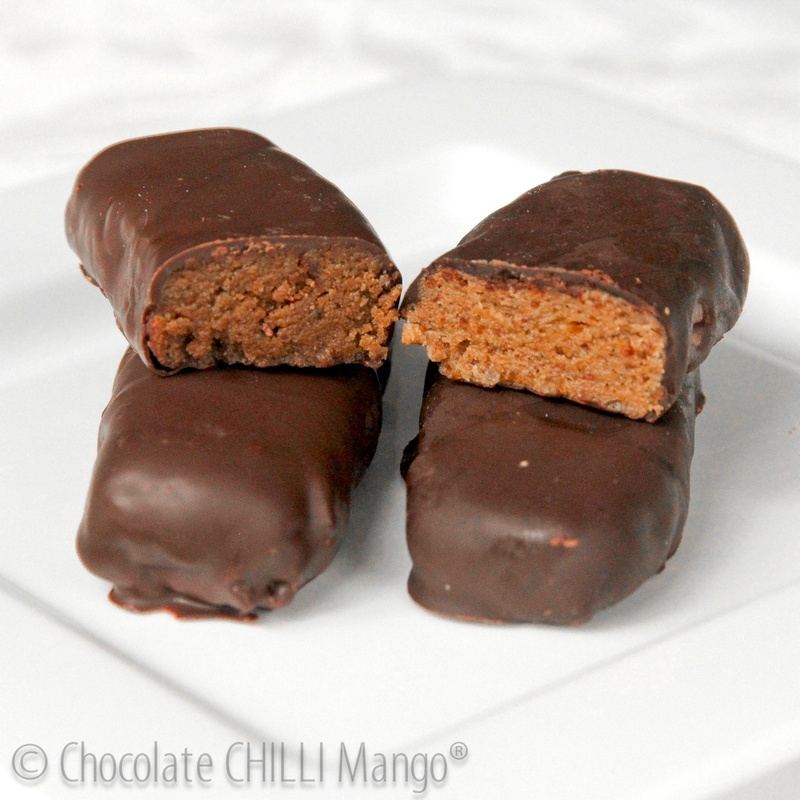 Protein bars are food bars that contain a high proportion of protein. These fitness nutrions are generally for people whose is looking for a source of protein that doesn't need preparation. Protein bars are mainly used by athletes or sports people for muscle building. These bars of protein are take only because of its proteins mixed with some carbohydrates for recovering muscle tissue after sports.Protein Bars can high proteins and are easily available. These are available in different flavours and come is very reasonable price. Protein Bars can be a better alternative to candies.